Spend the weekend with experts in Mind & Body therapy to explore transitioning to Spring with vitality and positivity. With a packed schedule including guided meditation, movement therapy, Mandala making and group acupuncture to awaken the senses. Enjoy healthy veggie lunches from Good Vibes Café. 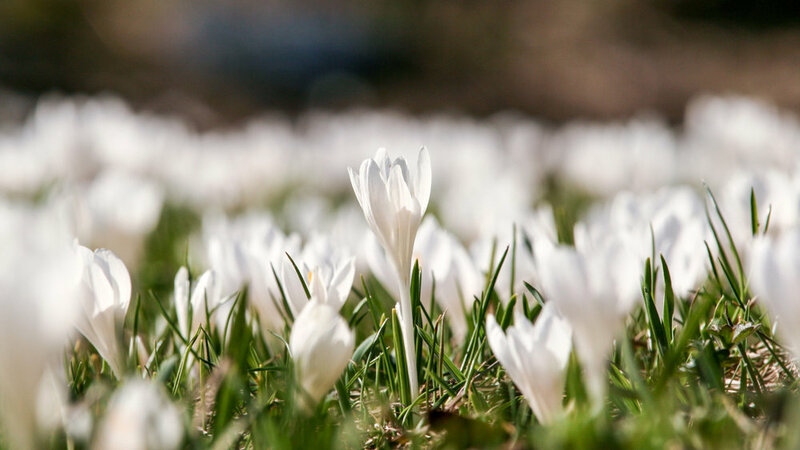 Leave feeling revitalised, stress free and ready to embrace the energy of Spring. Malachy is a counsellor, therapist, clinical supervisor and teacher. He has been in private practice for over ten years and works principally in a humanistic, person-centred way. Underpinning all his work is the belief that given the right conditions, namely honesty, empathy and compassionate, mindful acceptance, we, as humans, have a limitless capacity for healing and growth. His practice is also informed by his time spent training as a yoga instructor in Kerala, Southern India. Lily is a practicing osteopath and naturopath. She runs Inspiring Health Clinic in Falmouth and is passionate about the power of natural therapeutic approaches in healing body and mind. She trained and worked in London, before making her way west. Having worked in a world class yoga centre, gym, top teaching college in London, and in a family-orientated functional neurology clinic in Devon, she has a broad knowledge base that informs her integrated approach to health. Lily’s practice is centred around the fact that the body has an innate drive towards repair and health and we have to work towards removing obstacles to that drive. Based in Falmouth's Killigrew Street, Good Vibes Café is known for its delicious plant based menus, laid back atmosphere and positive energy. Good Vibe food and refreshments served with love perfectly complement our themes of connection, nourishment and nurture for mind and body.